Brewery Rickoli: Less Gluten! Tastes Great! In the Denver metro area beer landscape, there are literally dozens of breweries to choose if you want to experience some delicious craft brew. That’s why it should tell you something that we’ve visited Brewery Rickoli not just once, not twice, but three times so far this year. 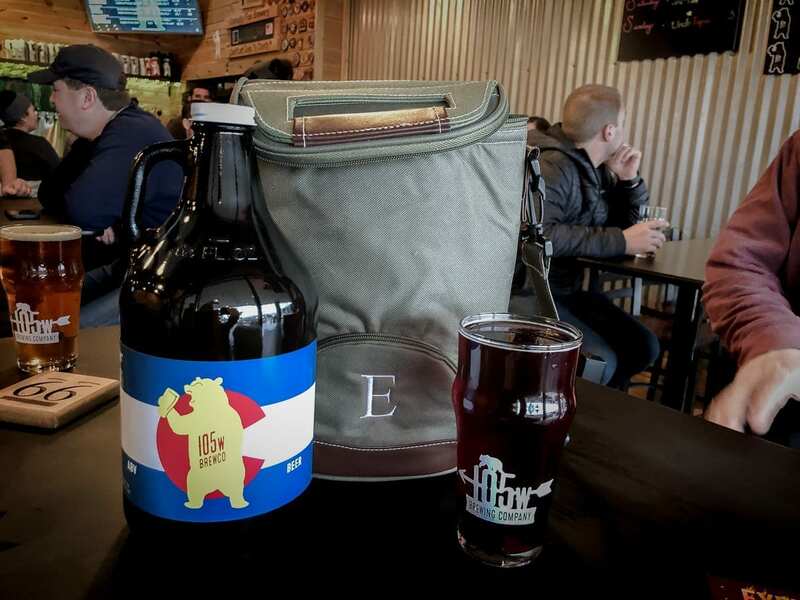 Located in the Denver suburb of Wheat Ridge, Brewery Rickoli is about 40 miles northwest of our home, and there are lots of other places along that route we could choose for craft beer. We keep going back to Brewery Rickoli because it’s just so damn good. Located in an unassuming strip center around 44th Avenue and Wadsworth Boulevard, it’s easy to miss this hidden gem. Brewer Rick Abitbol has been brewing in the Front Range area for more than a decade, so although Brewery Rickoli has only been open just over a year, his experience shines through in the amazing selection of delicious beers already available at their tap room. 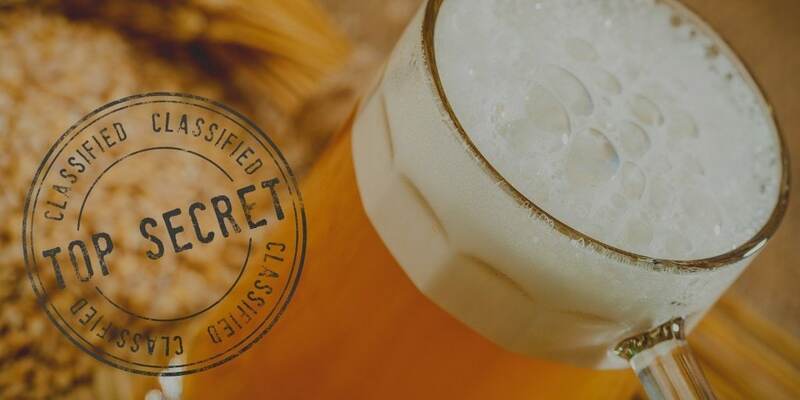 One thing that sets them apart is that their beers are lower gluten than most, a fact which surprised us since we’ve both had bad experiences with gluten-free beers. Brewery Rickoli does this right, by focusing on the quality and taste of the beer first, all the while reducing gluten in all of their beers (except their hefeweizen) to below 10 ppm. This helps to make their beers more accessible to all drinkers, without sacrificing any quality or taste. We actually didn’t even realize they were gluten-free until our third visit, which goes to show how good their beers are and how poorly we pay attention to details. During our visits to Brewery Rickoli we’ve tasted and enjoyed several beers. Stand-outs are the Aldo Red, a 5.3% ABV variation of a German altbier, which is one of my favorites. I also love the Enormous Richard Double Cream Ale. You just have to love that name, but the beer behind the name is amazingly smooth and delicious, all with a whopping 8.6% ABV. Hop-heads like Jeff love the Totally Eye-P-A, a 6.8% ABV brew with 65 IBUs that has a great hoppiness that is strong but not so overpowering, converting even people who sometimes steer clear of IPAs, like me. The best is when they made a chili version of this beer – it was amazing! If you want more hops, try the Distrubed Refelection Double IPA. At 9.7% ABV and 190 IBUs this one is a hop lover’s dream come true! Finally if you like a good hefeweizen, the VannFaw Red Hefeweizen is really tasty. Called a hybrid of a traditional German wheat beer and a Dampfbier, the VannFaw is a maltier version of a hefe and is delicious. The beers we’ve tasted are just a small sampling of what Brewery Rickoli has to offer. 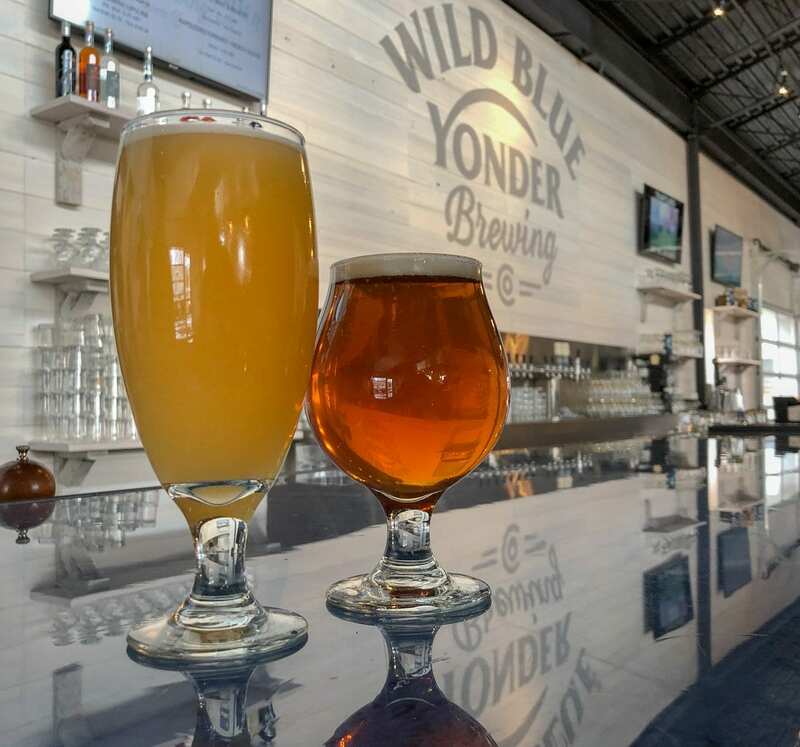 At any given visit you’ll get a menu of more than a dozen great beers to choose from, plus there are more available that usually aren’t listed, like those tasty one-off chili beers. The slide show below will give you an example of their menu. Pretty extensive, huh? You can also pair their beer with a Baker Street pretzel-wrapped-brat, available on site, for a delicious meal! Brewery Rickoli has fast become a favorite local brewery, both for their amazing beer and their comfortable, family run tasting room. The staff is great, including Rick who was nice enough to show Jeff around the brewing operation during our first visit. Jeff didn’t take a camera on this impromptu brewery tour, but he can sum it up in one word: Tiny! It’s hard to believe such big beers come from such a small operation. That’s a real testament to Rick’s skill as a fabulous craft beer brewer. That’s our recap of Brewery Rickoli. We were totally surprised to find such great beers in such a small and modest brewery. We were even more surprised to find out they were low-gluten beers! Go check them out for yourself. I assure you we will not be surprised when they become one of your favorite craft breweries, too. Brewery Rickoli is located at 4335 Wadsworth Blvd in Wheat Ridge, Colorado.